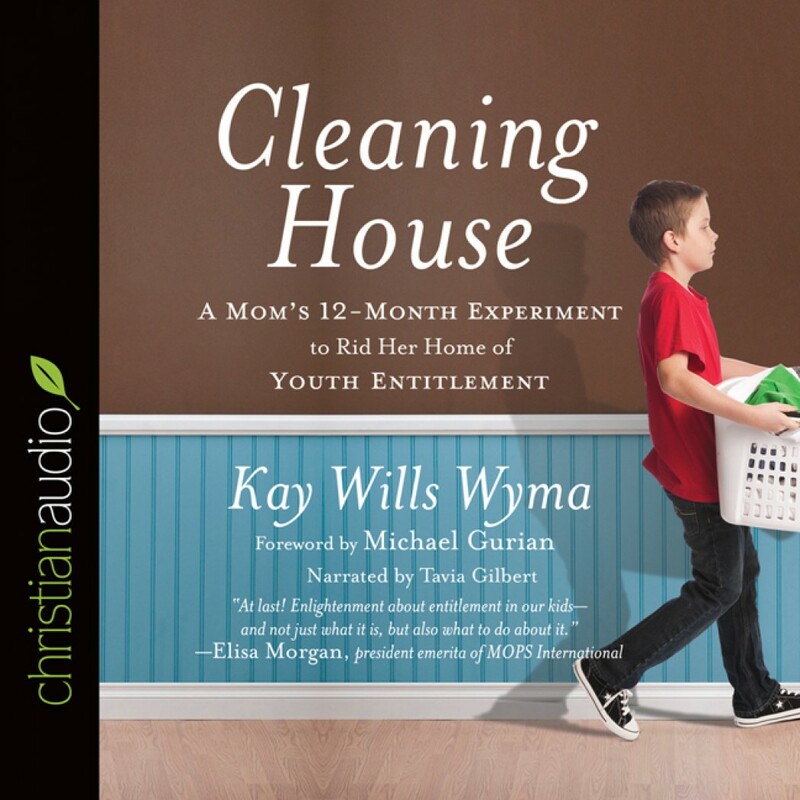 Cleaning House by Kay Wills Wyma Audiobook Download - Christian audiobooks. Try us free. Do your kids think that clean, folded clothes magically appear in their drawers? Do they roll their eyes when you suggest they clean the bathroom? Do you think it's your job to pave their road to success? As parents, so often we hover, race in to save, and do everything we can for our kids--unintentionally reinforcing their belief that the world revolves around them. With irresistible humor and refreshing insights, Kay candidly details the ups and downs of removing her own kids from the center of the universe. The changes that take place in her household will inspire you to launch your own campaign against youth entitlement. As Kay says, "Here's to seeing what can happen when we tell our kids, 'I believe in you, and I'm going to prove it by putting you to work.'"